We understand the importance of maintaining a professional appearance in all of your business communications. PaperCraft's custom letterhead can help you represent your business when you create one with us! 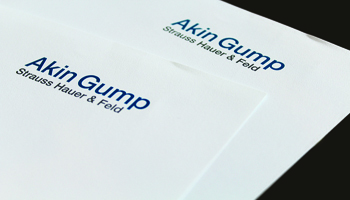 Why do I need a custom letterhead? 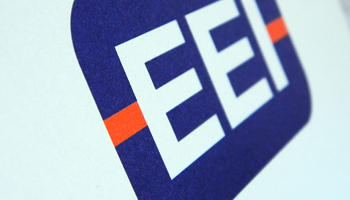 Your letterhead says a great deal about what your business represents. 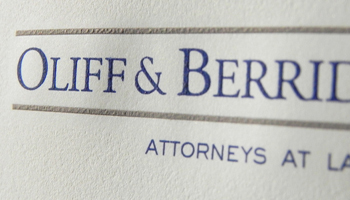 You want a letterhead that reflects your experience, your culture, and your image. Without one, your brand may be inconsistent or unmemorable. 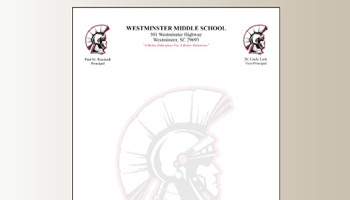 What can I use a custom letterhead for? Anything your company puts in writing. Proposals, mass marketing, follow-up letters, invoices and more. E-mail is fine for quick, informal messages but a quality custom letterhead in vibrant colors with your official logo makes your communication memorable. 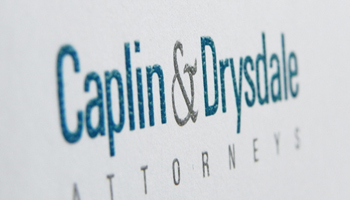 Whether a large corporation or a small law firm, custom letterhead will reinforce your brand and enhance your credibility. With PaperCraft, you can provide us with your logo and design to keep your business stationery consistent.